Blogging is a pretty solitary occupation. 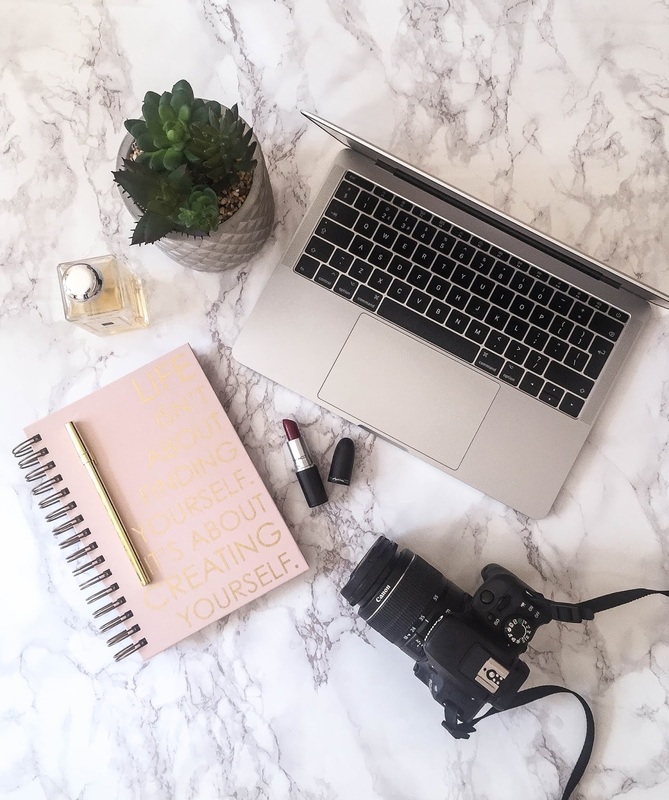 If you're just starting out, or even if you've been doing it for a while, it can be hard to know how best to handle certain situations if you're a smaller blogger without a management team or network of experienced peers around you. 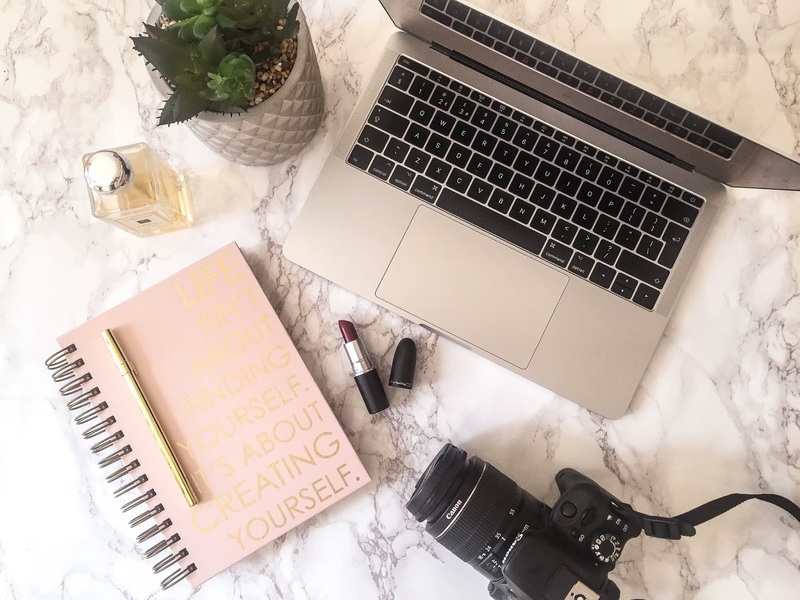 Personally, I love it when my fellow bloggers write posts offering their two cents on some of the common issues we all deal with, so it's only fair that I do it too! 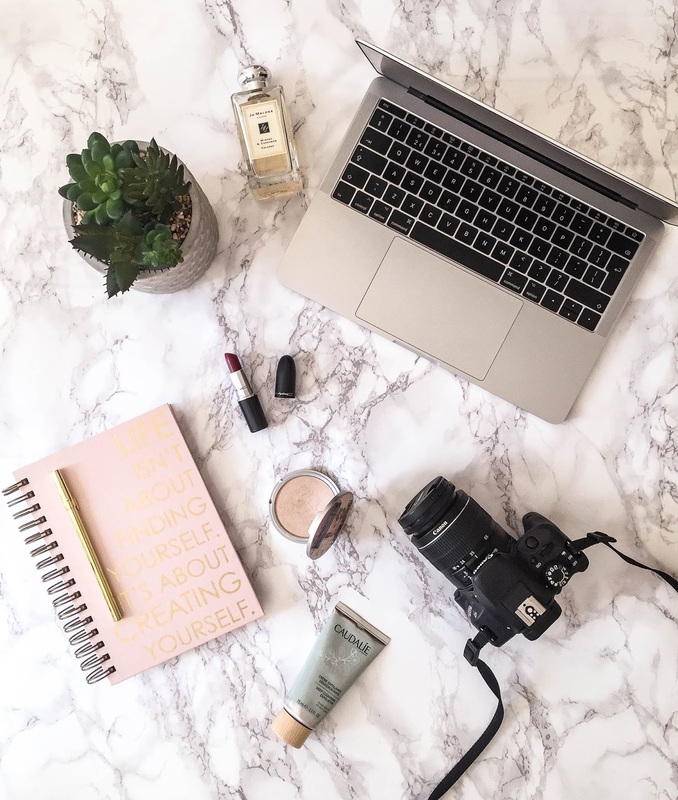 A while back, I wrote a couple of more general posts setting out the 5 best decisions I've made as a blogger and the 5 ways I want to improve, but now I want to go a little bit more in depth, turning my attention to a subject I think is important to anyone who sees blogging as more than just a casual hobby - working with brands. 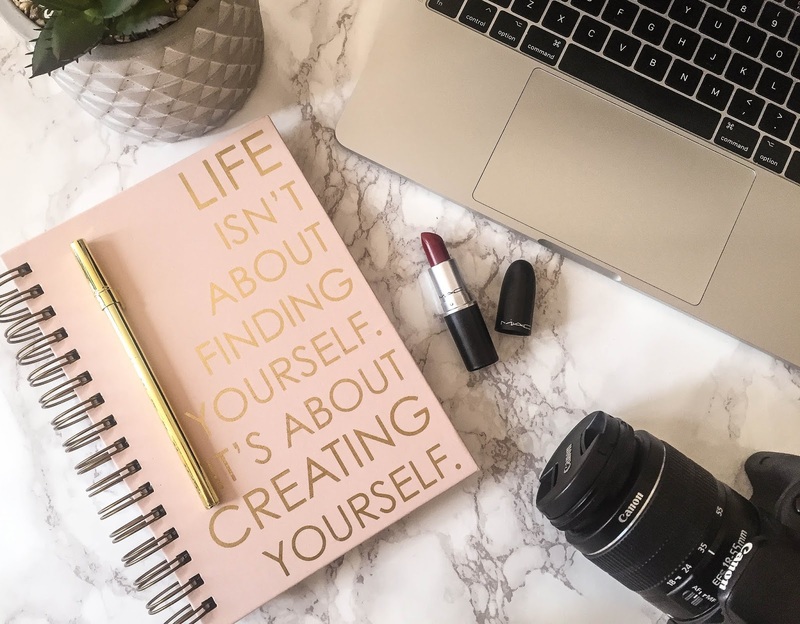 Just as a little disclaimer, I don't have a huge audience and I don't earn a full time income from this blog, so I wouldn't want anyone to think that I have all the answers when it comes to running a successful side hustle. That said, I have been blogging for well over four years now and have racked up a fair bit of experience in working with PRs and brands on different types of collaborations, both paid and unpaid. I've had some amazing experiences with this and some lousy ones too, so I hope that sharing them will be useful for some of you at least. I'm planning on making a little series out of this, and will go into more detail in later posts on how to handle a paid collaboration and the whole "should bloggers work for free" debate. However, if there is something else you would like to know about working with brands, please let me know in the comments, and if it is something I have the necessary experience in, I will try to cover that too. PR/brand collaboration emails can take many forms, but they all fall into one of two categories - those who are prepared to pay you, and those who aren't. I was going to cover all of them in one post, but that turned out to be way too long, so for today I'm going to focus on emails relating to unpaid collaborations, with Part 2 on paid collaborations to follow soon. Brands or PRs who are offering unpaid collaborations are essentially asking you to promote their product or brand for free. Sounds pretty cheeky when you lay it bare like that, doesn't it?! For this reason, the emails they send out can often be a bit confusing, as they are trying to find a way to make this prospect attractive to you, offering products, exposure, affiliate programmes etc. 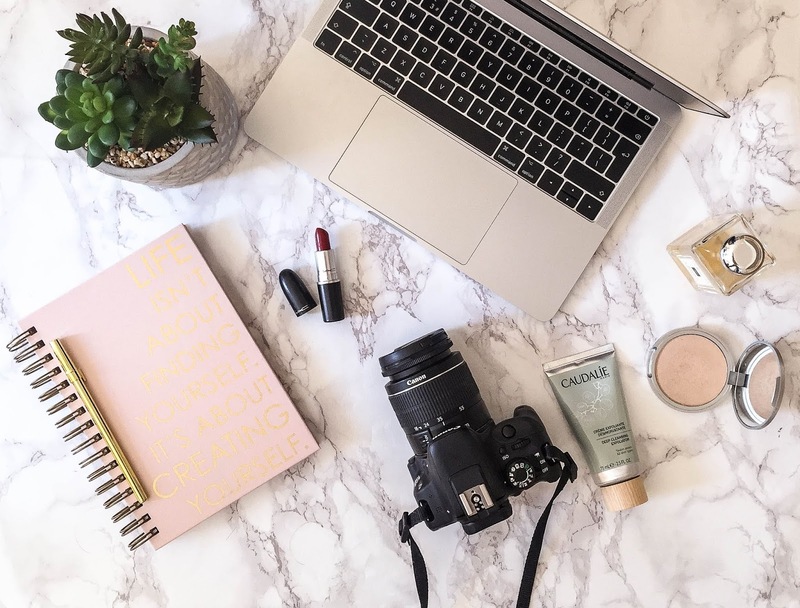 With that being said, unpaid collaborations between brands and bloggers are very common and can be mutually beneficial. The key is learning to decipher the emails, because while some of what they offer in return for your hard work can be worth your while, some really isn't, in my opinion at least. 1. We think you'd love our product. We'd like to send it to you. If you choose to share it with your followers, please tag us and/or use this hashtag. I love this type of email! 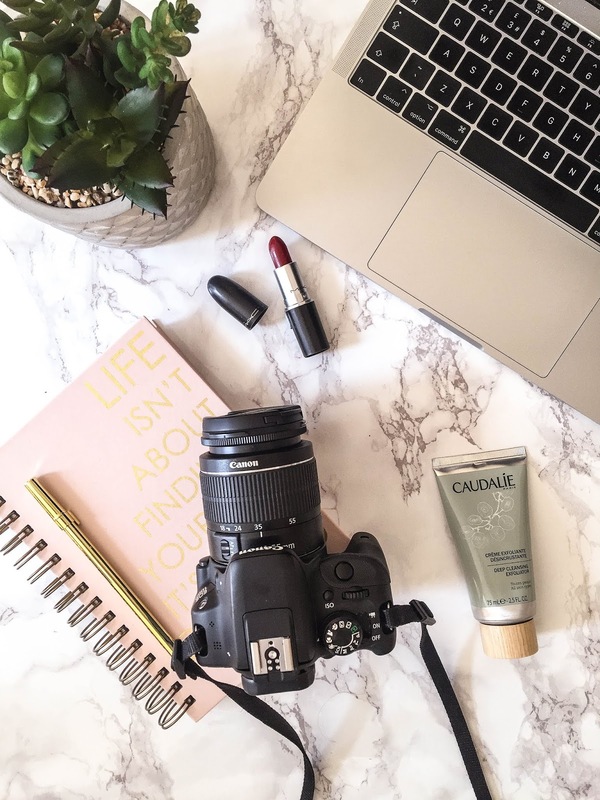 Receiving free products from brands is a wonderful perk of the job as a blogger and one for which I will always be grateful. While there is no obligation to write about these gifts or share them on social media, I will always, as a courtesy to the brand and/or PR company in question, post about them on Instagram or Instagram Stories when I receive them, tagging the relevant parties so they are aware. (Bigger bloggers who receive a lot more gifts than I do perhaps wouldn't be able to feature every last item, but in my case it's manageable). 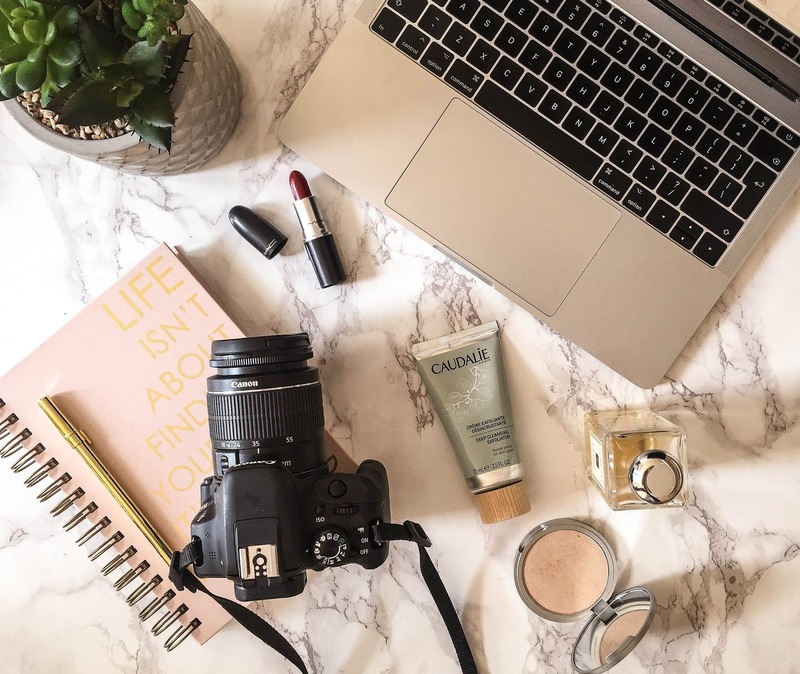 If I like the products, chances are they will wind up on my blog or YouTube channel as well, but because there is no obligation, it will be as and when I choose. If this happens, I will send a quick line to the person who sent me the products in the first place, telling them that they have been mentioned in a post or video. This keeps the relationship with the brand going and can lead to more gifts or even paid collaborations in the future. It's rare for me to dislike things I've been sent, but it has happened. In this case I simply don't mention the products again. 2. We think you'd love our product. We'd like to send it to you in exchange for a review. There is a subtle but very significant difference between this type of email and the last one. Yes, they want to send you "free" products, but only if you guarantee you will write about them on your blog. I have accepted some of these requests, turned down others, and even on occasion succeeded in negotiating a payment. I think the key is to weigh up what you are getting. If you really love the sound of the product and/or it's a brand you would like to build a relationship with in the future, then it's worth considering. If not, write back to them politely explaining that although you're interested in the product, you're not in a position to offer guaranteed blog posts for free, and state your rate. Most of the time that will be the end of it, as chances are they have no budget available to pay you. Occasionally, though, I have ended up getting paid work this way, so it's definitely worth a try! There is a lot more to say on the subject of bloggers working for free, so I'm going to put that in a separate post. 3. We think you'd love our product. We'd like to send it to you. A lot of the time you will get this type of ambiguous email, where you are not quite sure what the brand or PR are expecting in return for the free product. Generally, in my experience, if they want a guaranteed review they will make sure they ask for it, but it doesn't hurt to clarify in order to avoid misunderstandings later on. I usually write back thanking them, saying I look forward to receiving the product and that if I like it, I will be sure to share it with my Instagram followers. That way, if they were expecting anything more, they can let me know and we can have a discussion from there. 4. We love your blog! We're running a campaign about favourite holiday destinations/memory foam mattresses/gluten-free deodorant and would love to see your take on it! All you have to do is write a blog post linking to our website. We'll be picking our favourites to share on our social media channels and/or you could win a holiday. It is possible, I suppose, that companies who make this type of request really do share their favourite posts, and that you could gain some exposure this way, if they deemed your offering worthy. It is also possible that there actually could be a holiday, and that someone might win it. However, my gut feeling about this type of request is that it is a (very) thinly veiled attempt to get some free advertising in return for a Big Fat Nothing for the blogger. You want me to put my precious time and effort into writing a blog post for you, for the possibility of a retweet? Erm, no thanks! And even if I did have a burning desire to write about gluten-free deodorant, why should I mention your website when I'm getting nothing in return? As far as I'm concerned, there is absolutely no benefit to be had from this kind of "collaboration". If they've addressed me by name, I'll write back with a quick line to say thanks but no thanks. If they've opened with "Hey Lovely", I'll just delete. 5. We think you would make an amazing ambassador for our brand. We love your style and would like to offer you a discount to buy our products in exchange for a feature on your blog/social media. Possibly the worst type of collaboration request to receive, and also one that tends to slide into my DMs every so often on Instagram too. Not only do they want you to promote their brand for free, they essentially want you to pay them for the privilege. Now perhaps, if your blog is just a hobby, you might be pretty chuffed with a discount, depending on the brand, of course. But if you're looking to make any sort of income from it, this is definitely not the way. They might talk about wanting to develop a long term relationship with you and the possibility of paid collaborations in the future, but I am quite sceptical about this. There are no guarantees that you will get to that point, once they have had what they want out of you. 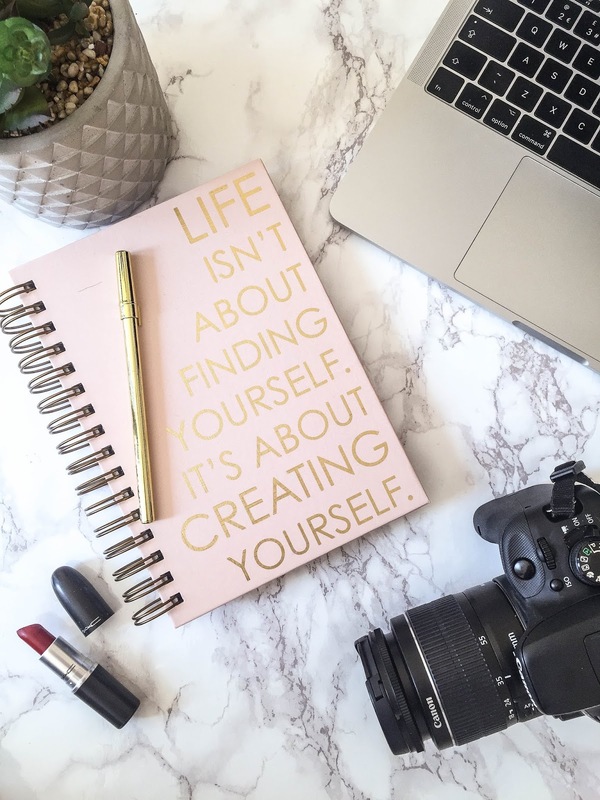 Personally, I would rather work on growing my blog on my own terms, with a view to attracting better collaborations that offer me something from the start. For this reason, I politely decline all requests like this without a second thought. I hope you found this useful! Can you relate to these types of unpaid collaboration request, and are there any that you think I've missed? I can relate to all these offers as I receive all of them occasionally, and agree on your point of view. I do review almost every product I am send, but I don't like committing to doing a review before I even laid eyes on the product and only do that for products I have been meaning to try anyway. I hate getting most of those emails! 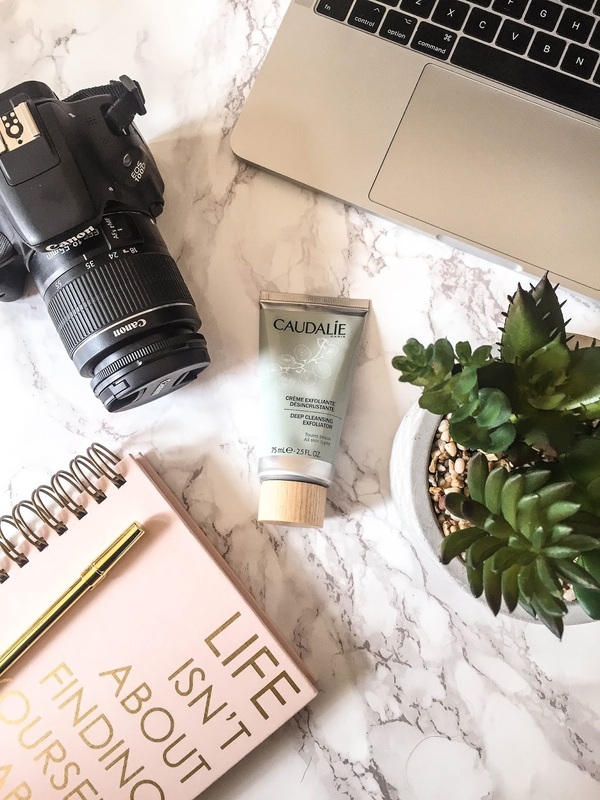 If I genuinely love a product, I will add it to my favourites post! Great post! I love reading about tips from other bloggers. I have a lot to learn about blogging and I'm very eager to learn more about the industry. This is such a helpful post and I can't wait for more of your posts like this! Yep, I get these emails all the time and many of them I just ignore. I hate it when they are not clear about what they want so in many cases I don't even reply as I don't have time to play a detective.. These are great tips. Someone once said about collaborations, product exchanges for posts were becoming insulting. Tax write offs for free promotion and advertisement. She wasn't wrong but at the same time I think for beginners this is still an ideal situation to help them build up a voice etc. Once your more established I don't think these kind of collobs are beneficial without some sort of payment for your time and creative effort. Kate this was such an amazing post <3 I love how you broke down the different kind of pr emails <3!!! Thank you so much for this post! It is so useful and full of information now when brand start to send me a offers for collaboration! I'm so happy because you write this post! Thank you thousand time. I wish you beautiful weekend! Thank you for this post. I have actually brought this topic up with a number of fellow bloggers on how to handle PR e-mails. I look forward to more posts in this series. is so useful for distinguishing them. Thank you for this super helpful post. the tipps are so amazing. Simply good and helpfuil. I love, that you explained the different types of collabborations. Niceones. I found this sooo useful!! I'm fairly new with my blog (just over a year old) so I've worked with a few different brands that offered free product, discount codes for readers, etc. as well as a few paid posts. I really don't mind not being paid and instead receiving a free product if it is a product I genuinely like and think my audience will as well. This is such a useful post. 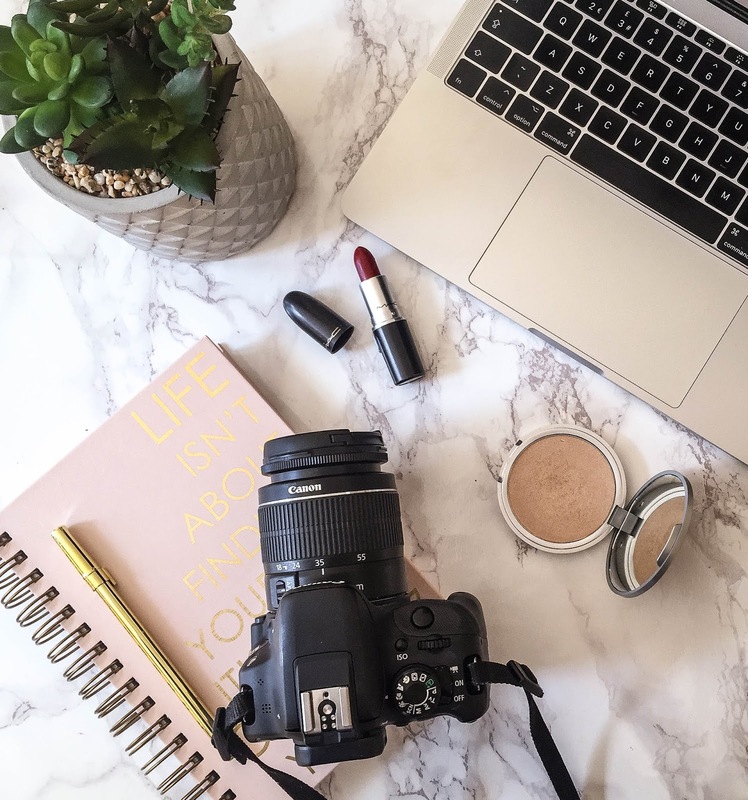 I have been blogging for just over 2 years now and find a lot of companies will contact me and asking me to review one of there products in exchange for a discount on their products. I have been lovely to work with some amazing small brands but its amazing how many companies try to take advantage of you. Very well said dear. This is such an informative read. 5th one is definitely the worst. Anyway, thanks for sharing! I can relate to all of these offers. Sliding into my DMs with 'you'd be a great fit to be an ambassador, here's 30% off your orders for life' where I'm honestly like.. wtf, 30%? The oter thing is 'Just pay shipping' and shipping is 50 bucks.. No thanks. Yes to all of these! It's so frustrating sometimes, I've had brands offer their product but want the sun, moon and earth in exchange and frankly it's not worth my time. It's obviously dependent on the brand. I've done a mix of free and paid work, it's all dependent on the context. The sneaky ones still annoy me though.